Come discover your favourite look. Trade Secrets offers a variety of aesthetic services including nail sculpting, complimentary tester bars, hairstyling, and waxing. Trade Secrets houses renowned brands such as Redken, Abba, OPI and Sebastien. 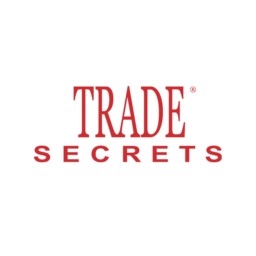 Visit Trade Secrets today at CF Masonville Place.